How gorgeous is this time of year? Sometimes we just sit and stare in wonder at the beauty of the world around us. 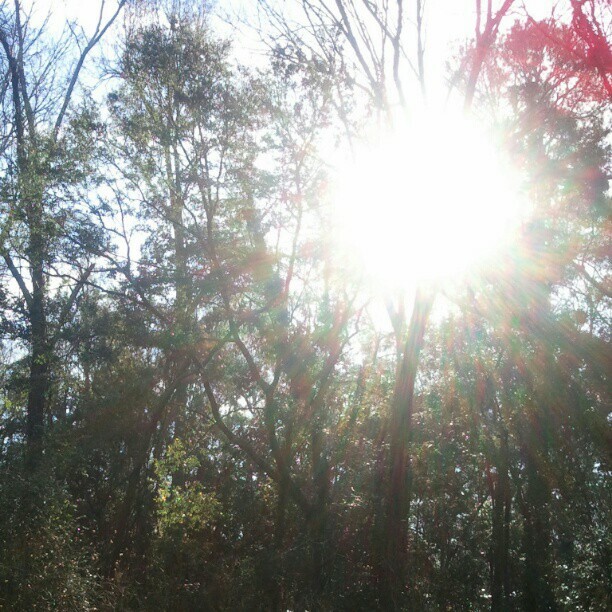 Take time to enjoy nature, even if you just look at pictures. We love gardening on our time off. 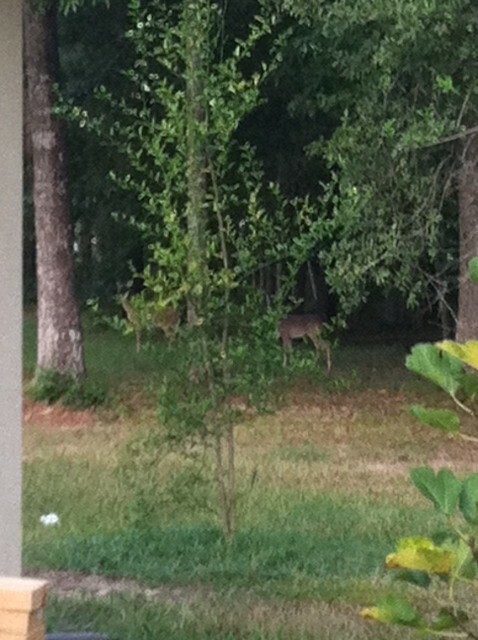 This is just a sample of the goodies in our backyard. 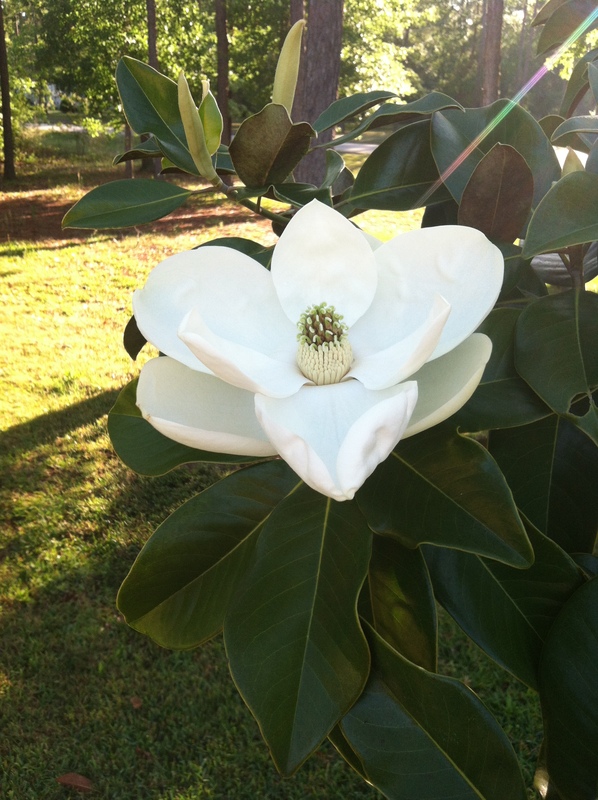 The Magnolia is the classic Southern flower to us. There is something romantic about the blooms. 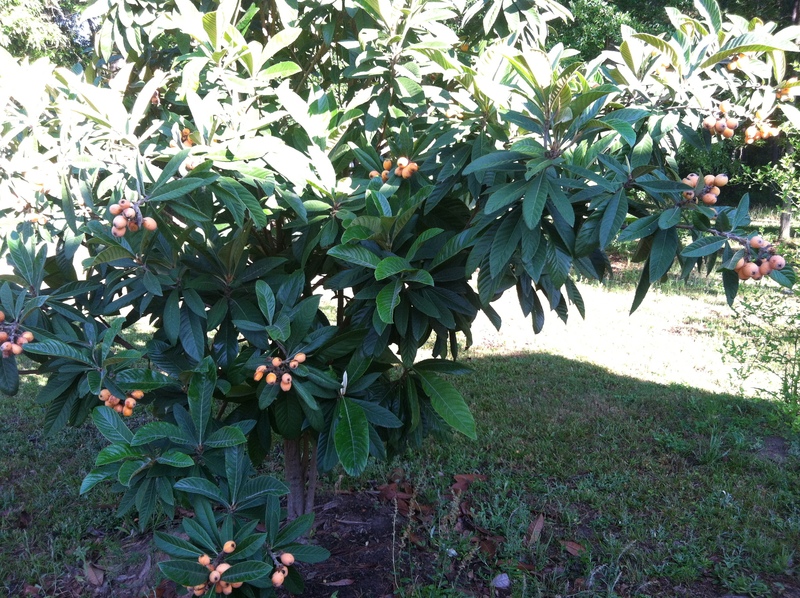 We love the pop of color from Loquats. Subtle and stunning at the same time. And they make a lovely snack. 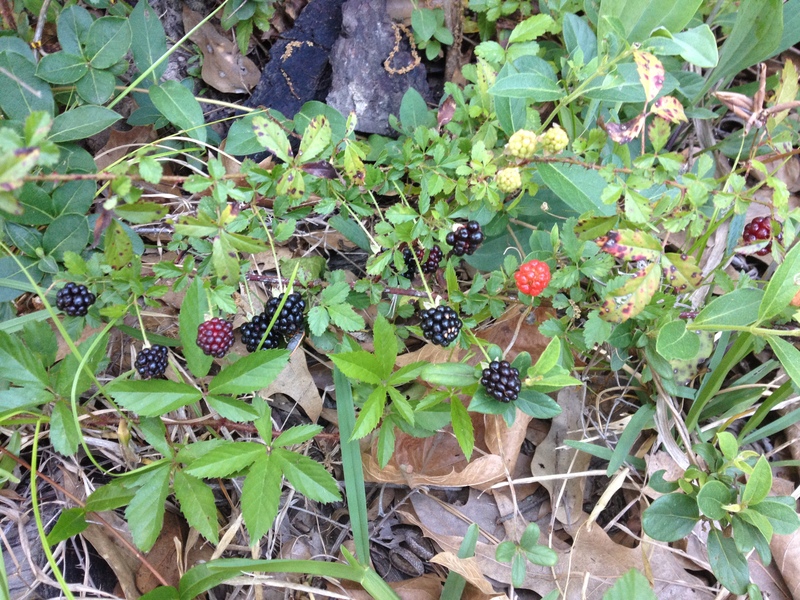 Bonus wild blackberries! 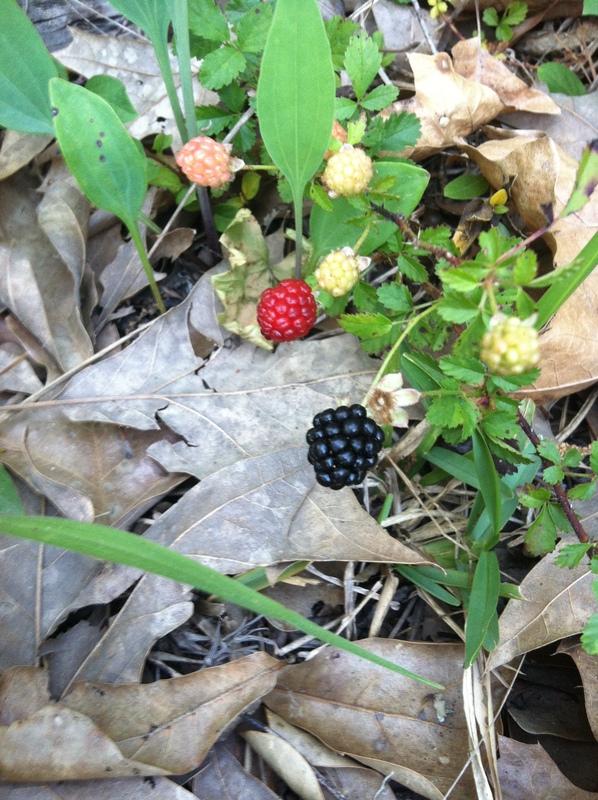 We found these while clearing brush and pulling weeds. It’s hard to leave them alone. 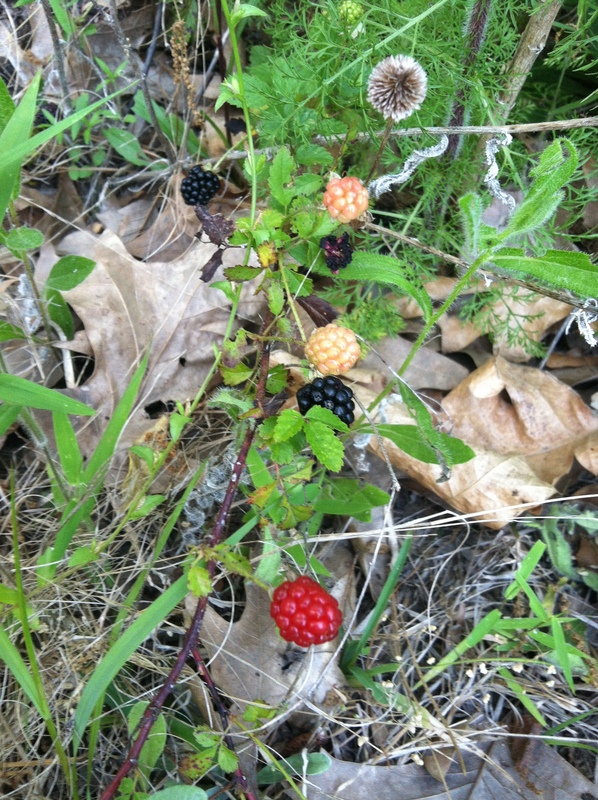 This was the first pop of wild berry color we saw. Of course we had to take a few shots. 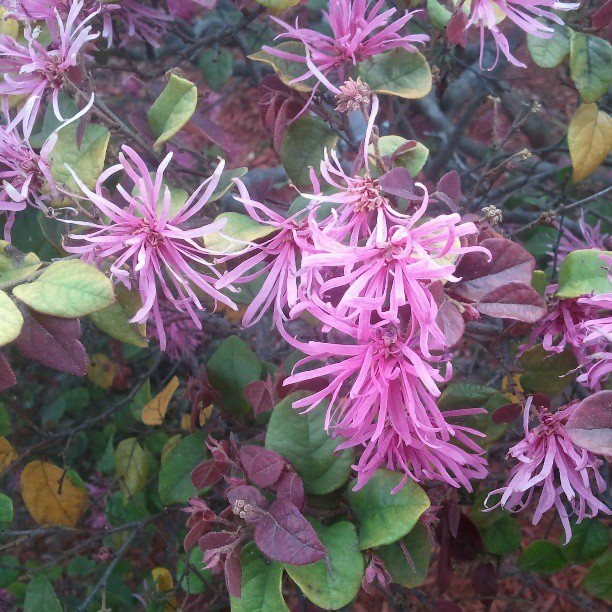 We also have azaleas and fig trees. We’re waiting for the figs to bear and have vision of fig preserves on the brain. How does your garden grow? To learn more about Noir Naturals and what we have planned on and off the clock, follow us on Twitter, Facebook, G+, or Pinterest. Not into social media? Visit us at NoirNaturals.com to learn more about us, our products, and our travel schedule. Spring weather makes us think of gardening. We can’t help it. 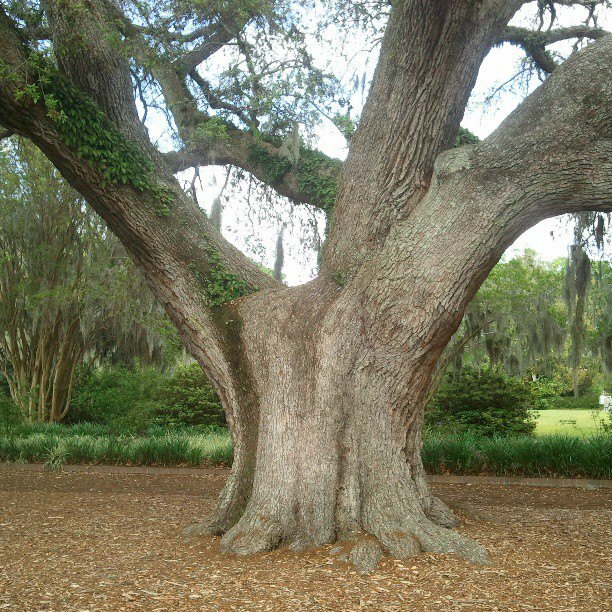 We love the sight of majestic old Oak trees and the colors of blooming flowers. 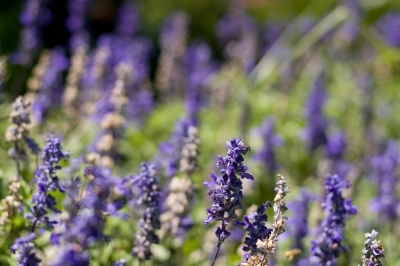 Lavender is one of our all-time favorites. Graeme Weatherston photo. 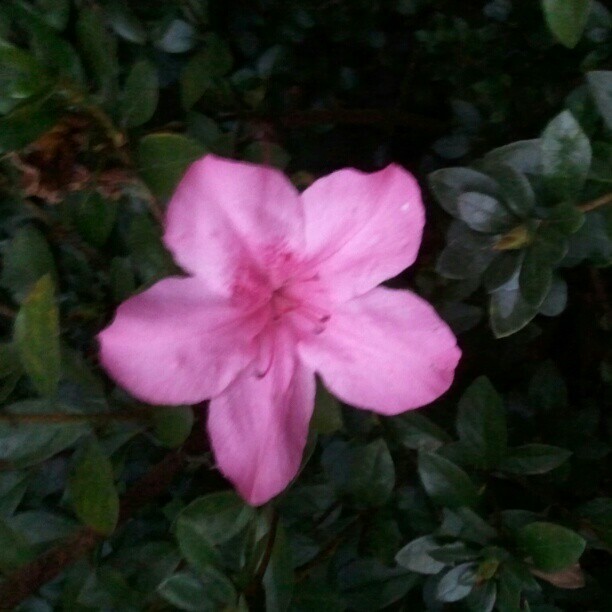 Azaleas are high on our list of favorites, too. We’re not sure what this one is called, but look at the colors! Do you know what it is? There is nothing like sitting under an Oak! As for our garden, it’s temporarily on hold. Until we can plant, we’ll enjoy the fruits of others’ labor. Have you started your garden? What’s in it? Containers, raised beds, or in ground? To learn more about Noir Naturals, including more on our love of gardens, follow us on Twitter, Facebook, G+, or Pinterest. Not into social media? Visit us at NoirNaturals.com to learn more about us, our products, and our travel schedule.